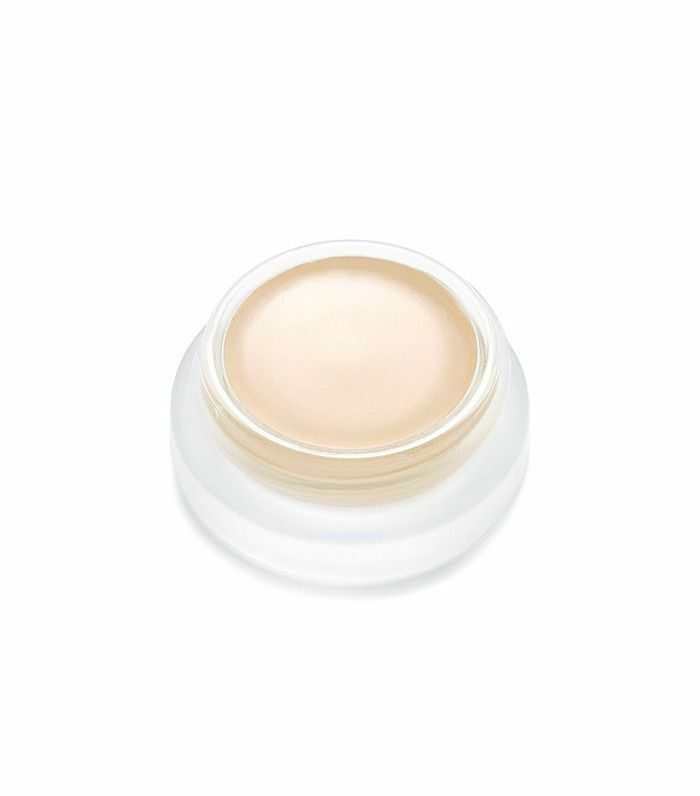 We all know and love concealer for its ability to camouflage dark circles and zits when we need it most. (I personally owe my day-to-day survival to the stuff, as do these seven celebrities.) However, when it comes to exactly where and how to apply concealer, things can get a little trickier. According to makeup artists and aficionados, there’s more to applying concealer than just grabbing any old formula and globbing it on top of your imperfections. Used strategically, concealer can change your entire face. “Concealer is not just great for the under-eye but can be used many places on the face to brighten and even out skin tone,” explains Kerry Cole, Style Director at Becca Cosmetics. But applying concealer with savvy isn’t just a makeup artist’s game. If you’re lost, we’re here to help. To break it down nice and easy, we solicited our expert’s help to put together this visual guide to applying concealer! 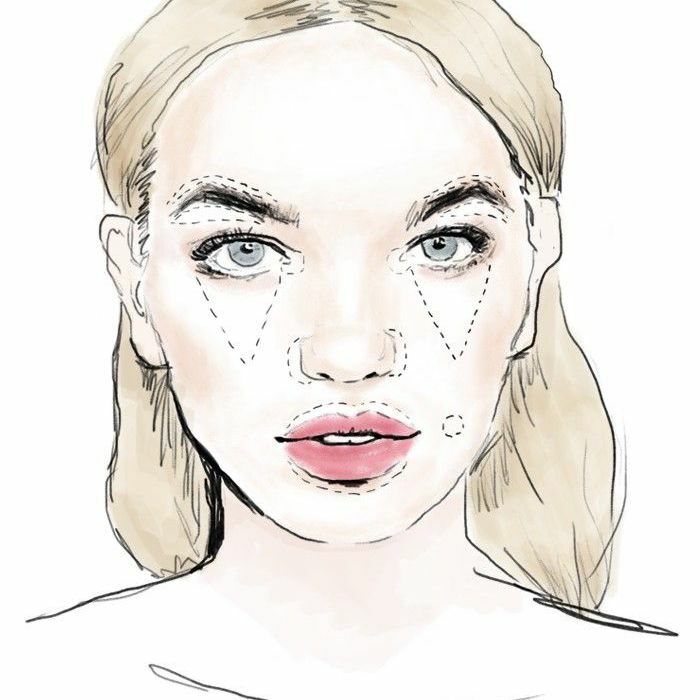 Most of us already use concealer to cover dark circles, but here’s how to perfect your technique: Cole says to apply the product in a reverse triangle shape under the eyes. 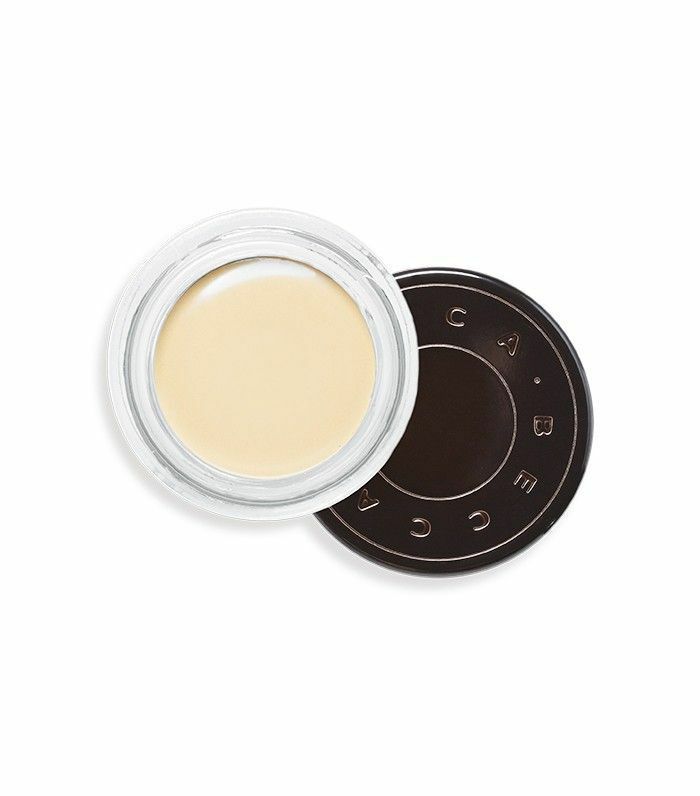 “This brings light to the center of the face while camouflaging under-eye darkness,” she says. For best results, choose a cream formula, as opposed to a liquid, for optimal coverage and staying power. For subtle brightening, select a color one shade lighter than your skin tone. Apply a thin swipe of concealer above and below your brow for “an instant lift,” says Cole. This technique serves to highlight the brows, making your face look brighter and more awake. 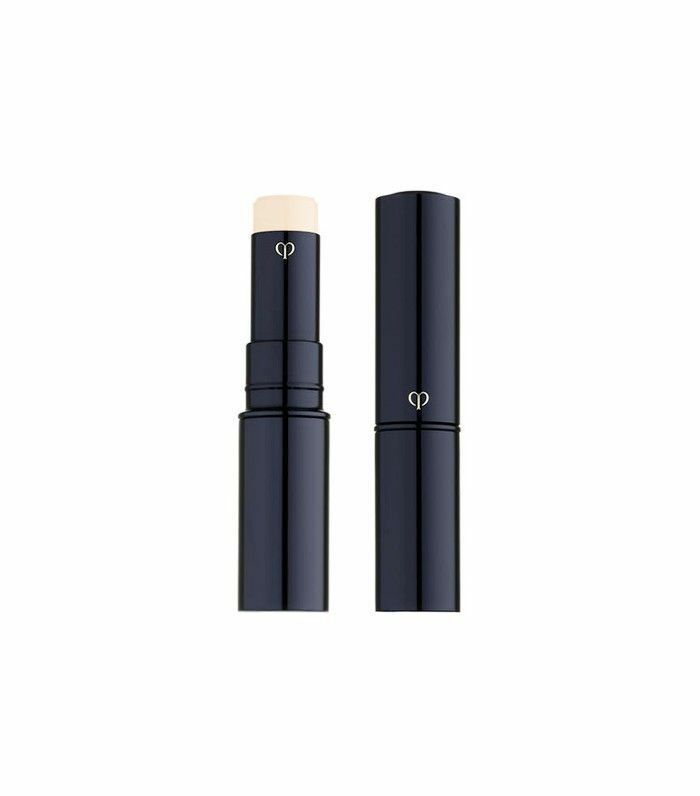 For this, it’s best to use a cream formula one to two shades lighter than your skin tone, applied with a small concealer brush ($9). Sleep deprived? Here’s an easy technique to look instantly more awake. Applying a dab of concealer at the inner corners of the eyes works to make them appear more open. Opt for a liquid formula one to two shades lighter than your skin tone for prime highlighting action. Here’s a fun concealer trick that every makeup artist secretly uses. To create the illusion of larger lips, take a concealer brush and carefully outline the upper and lower lips. A liquid formula works best here, according to Cole. 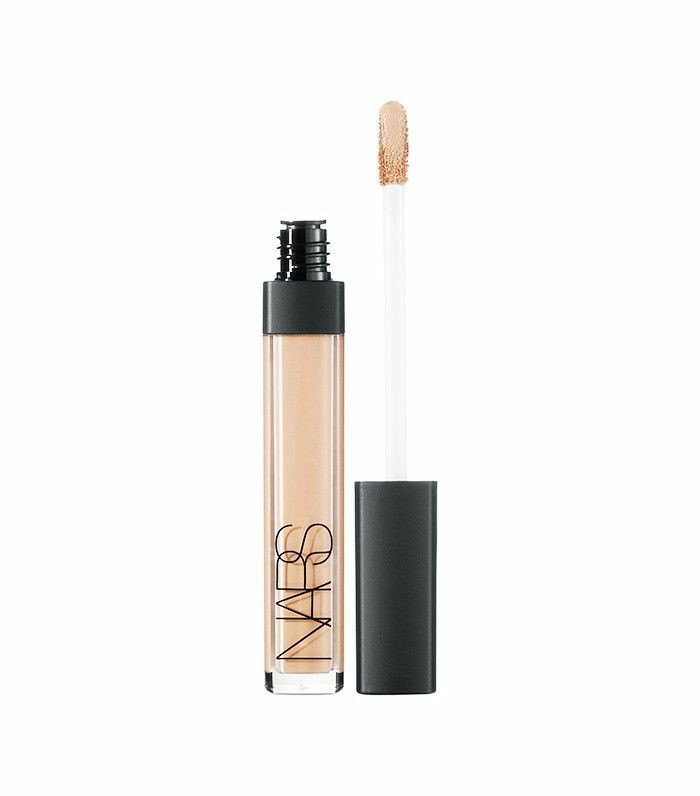 We Byrdie editors discovered this concealer hack earlier this year, and it has since changed our makeup game considerably. A liquid concealer with yellow undertones works best for this technique. There’s also a specific strategy to masking the redness, discoloration, and texture of a blemish. First, select a shade that matches your skin tone. 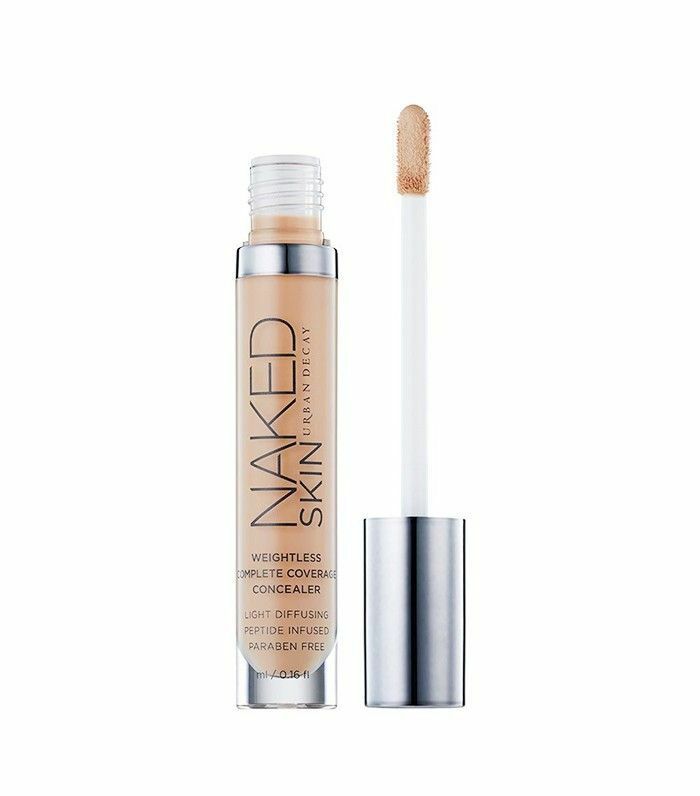 If the concealer is too light, it will highlight the blemish, causing it to look more raised. As for formula, Cole suggests using a liquid if the blemish is dry and a cream if not. 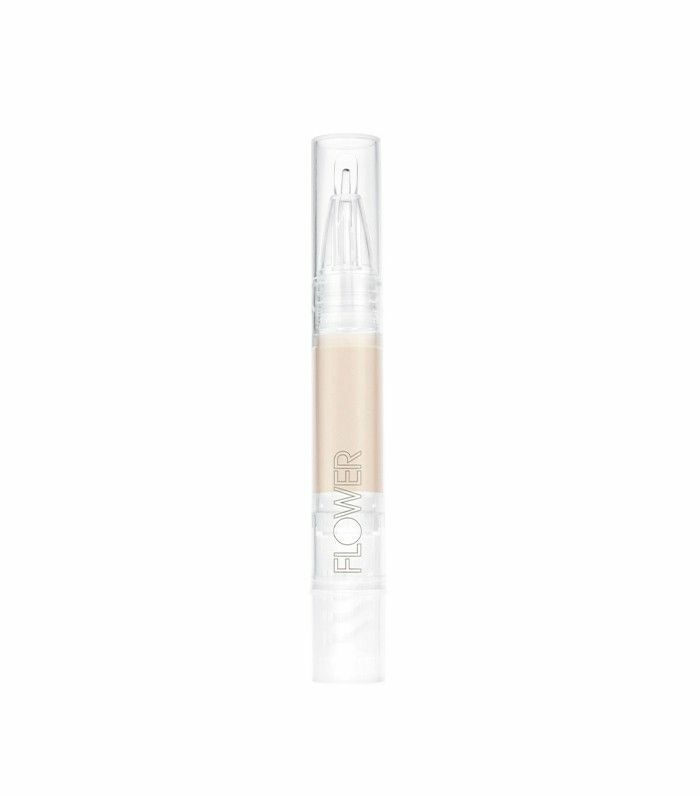 What’s your favorite concealer at the moment? Tell us your product recommendations in the comments below!